NEW!!! For latest MY16 Subaru Forester. Lowered for style and handling. 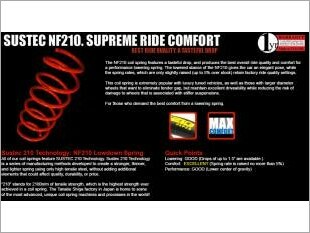 The Tanabe NF210 normal feeling springs are designed to provide a lower ride height whilst maintaining the standard suspension performance. Spring rates are slightly raised by up to 5% to retain the factory feeling. 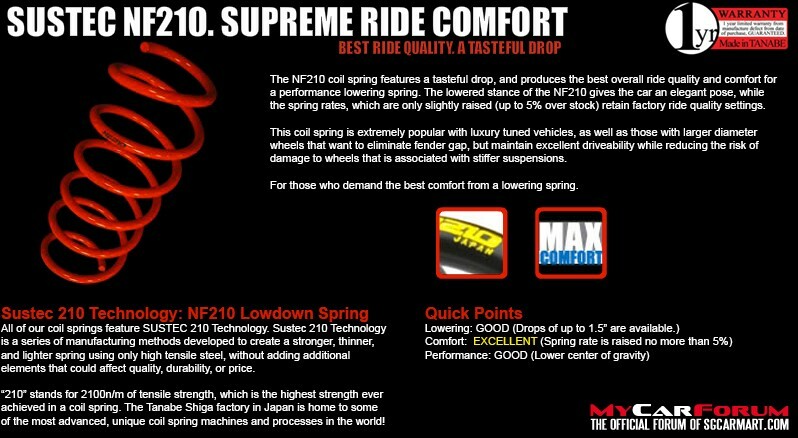 I am interested in the "Tanabe NF210 Lowering Spring". 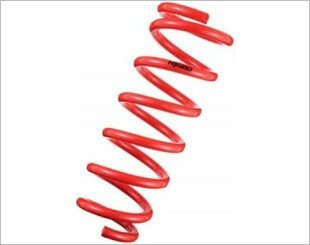 This product is suitable for Honda Vezel, Toyota Allion, Suzuki Swift, Subaru Forester.